This is a dynamic area of consultancy with a scope that extends from landscape management and renewal, to the creation of entirely new landscapes with meadows, lakes parkland and gardens. Projects are often long term and bespoke, with exacting client requirements. 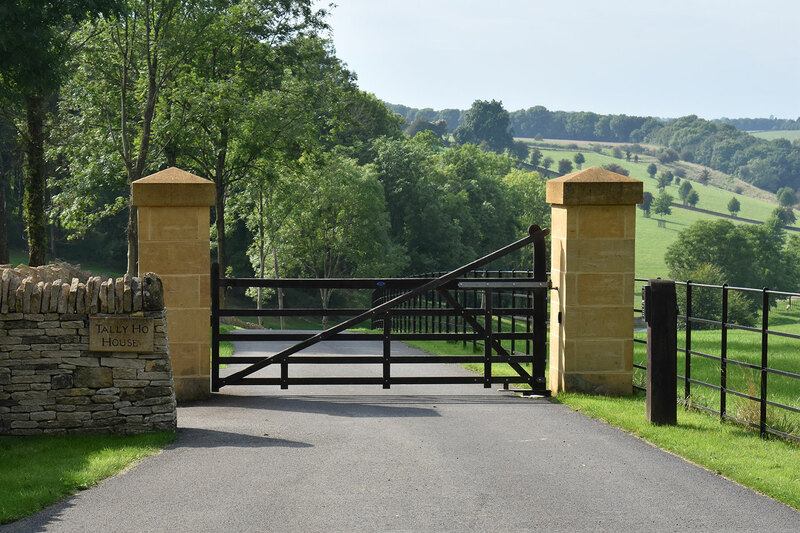 We have considerable experience of collaborating with high quality, skilled contractors and craftsmen, who frequently work alongside us to create landscapes of impeccable quality and finesse. We understand that this is a discerning area of consultancy, where privacy and reliability is particularly important to our clients.